This article covers a multi-purpose online task manager with templates, video chat, team collaboration, file sharing, notifications, and more. 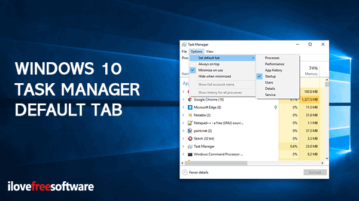 How to Set Default Tab in Windows 10 Task Manager? 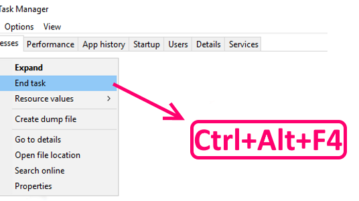 Here is how to set default tab in Windows 10 task manager. You can set Startup, Processes, Users, or some other tab as default tab in task manager. 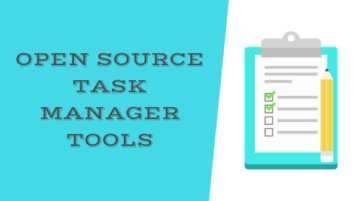 This article covers 3 open source task manager tools. 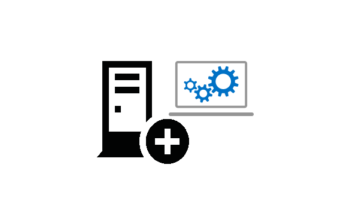 With these tools, you can easily manage your tasks and integrate other services as well. 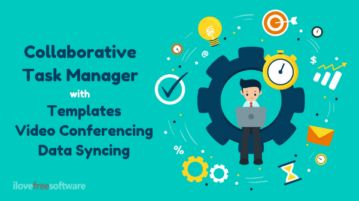 Here you will learn about a free online collaborative task manager with various useful features like milestones, file sharing, checklists, tables, comments, etc. There is also no limit on the number of tasks and collaborators whom you can invite for free. This tutorial talks about a tiny program for Windows that can rescue you from the nightmare of application freeze up. 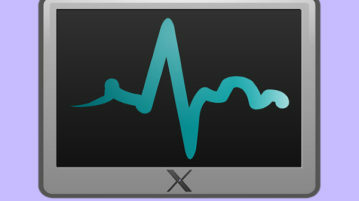 With SuperF4, you can easily kill the current foreground process with a hotkey without opening the Windows Task Manager. 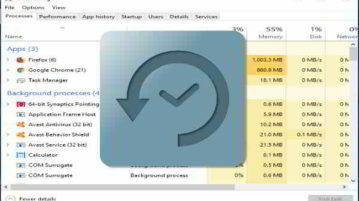 This tutorial explains how to backup and restore Task Manager settings in Windows 10. You can backup Task Manager settings using Registry Editor and then restore settings in two mouse clicks. 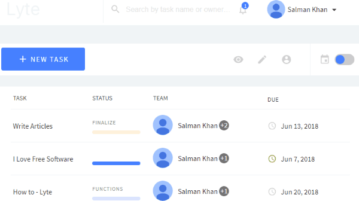 Here is a free online task manager with various features like unlimited projects, tasks, users, storage, time tracking, custom Kanban board, and more. 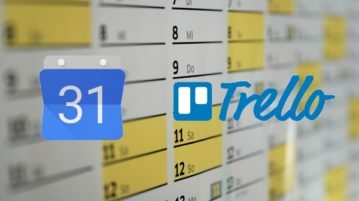 Here is a free online calendar with task manager & Google Calendar, Trello Integration is explained. Use it to manage your tasks in a whole different way. 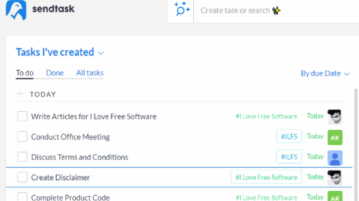 Here is a free online team task manager to create and manage unlimited tasks with various features like the timesheet, unlimited team members, and more. 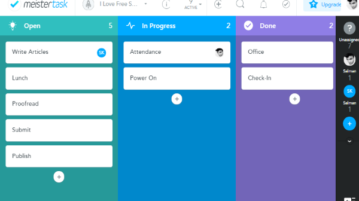 Here is a free collaborative online task manager with various features like unlimited tasks, collaborators, etc. 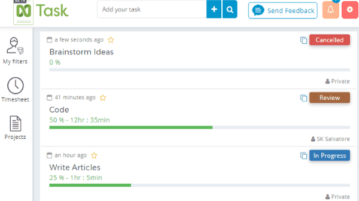 You can create and assign tasks with ease. 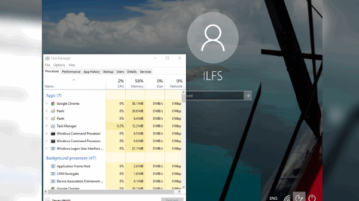 This tutorial talks about how to open Task Manager on login screen in Windows 10.Here is a handy tool that lets you open Task Manager on logon screen. 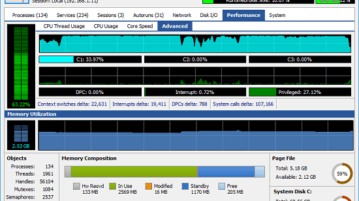 Here are 5 free software to disable Task Manager. Using these free software, you can easily disable Task Manager and then re enable it in the future. ServiWin lets you view the list of installed drivers and services along with their status, startup type, and other details. You can also export list.